Welcome to Glass Magic Colorado! Glass Magic Colorado can provide nearly flawless glass scratch repairs, generally for between 25% – 75% the cost of glass replacement! 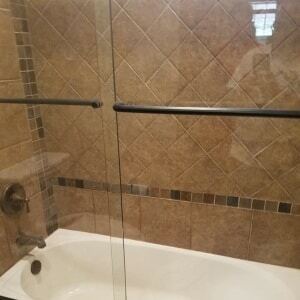 Glass Magic Colorado can provide nearly flawless scratched glass repairs for less than the cost of glass replacement. Give us a call and we will help to get your hard water stained items looking great again! 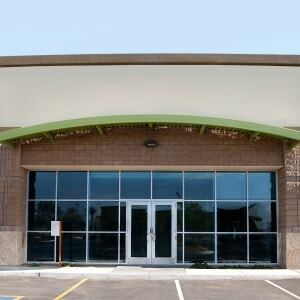 Glass Magic Colorado offers a revolutionary and cost-effective solution for commercial glass repair.